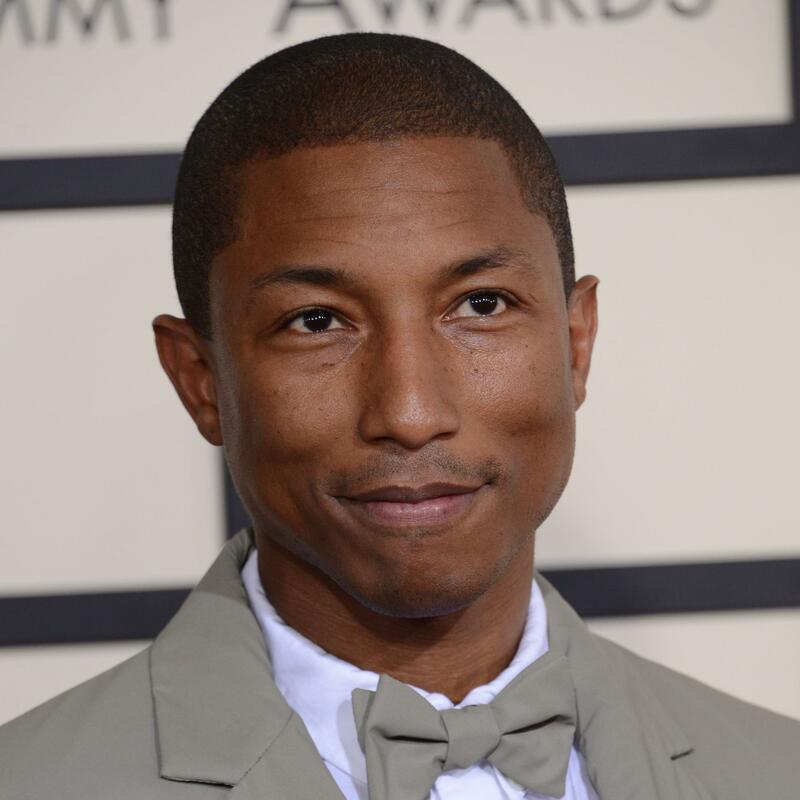 By Emily Zauzmer – People || Pharrell Williams does not want his music played at President Donald Trump‘s rallies. On Saturday, after the Pittsburgh synagogue shooting that killed 11 people and injured six others, a rally that Trump spoke at played Williams’ upbeat hit “Happy.” The musician and producer sent him a cease and desist letter as a result, USA Today reported. “On the day of the mass murder of 11 human beings at the hands of a deranged ‘nationalist,’ you played his song ‘Happy’ to a crowd at a political event in Indiana,” wrote Howard King, Williams’ lawyer, according to USA Today. Adele, the Rolling Stones, Neil Young and REM’s Michael Stipe are among the musicians who have also told Trump not to use their music. At the Future Farmers of America convention on Saturday, Trump joked that he had considered canceling that appearance because of his hair. “I said, ‘Maybe I should cancel this arrangement because I have a bad hair day,’” Trump continued.